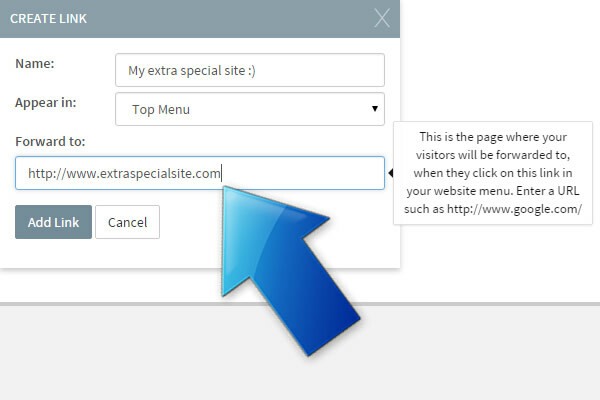 If you have other websites you want visitors to see, you can add links to your menu where they can easily be found. 1. Click on the Web Pages tab. 2. 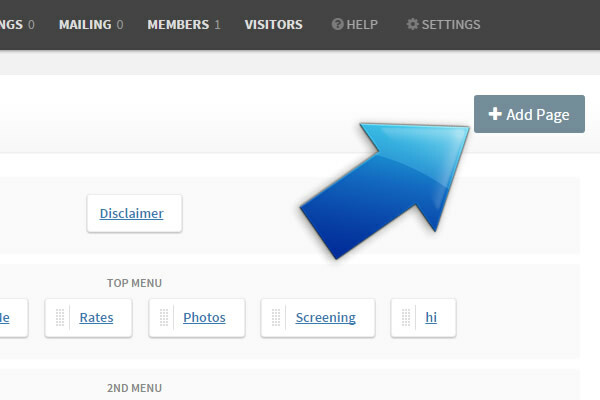 Click on +Add Page. 3. 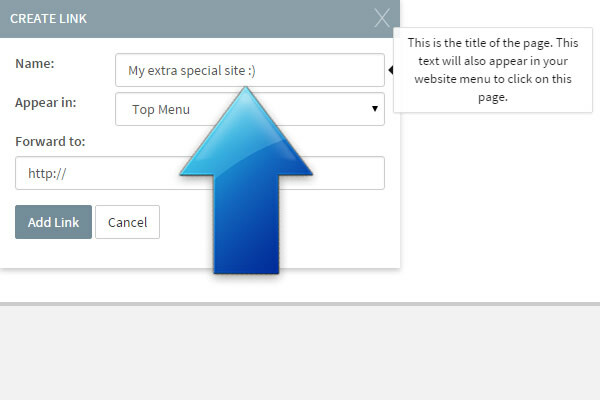 Click on the Custom tab. 4. 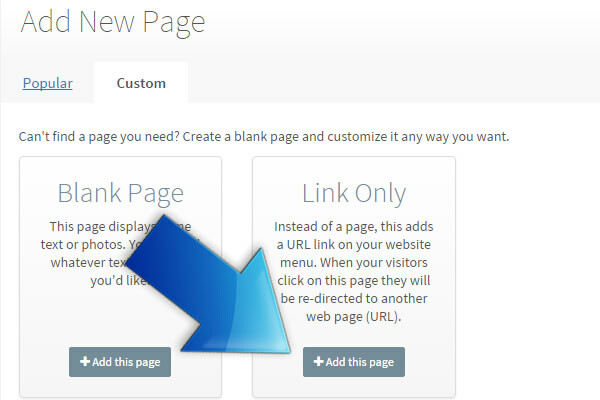 Select +Add this page where it says Link Only. 5. 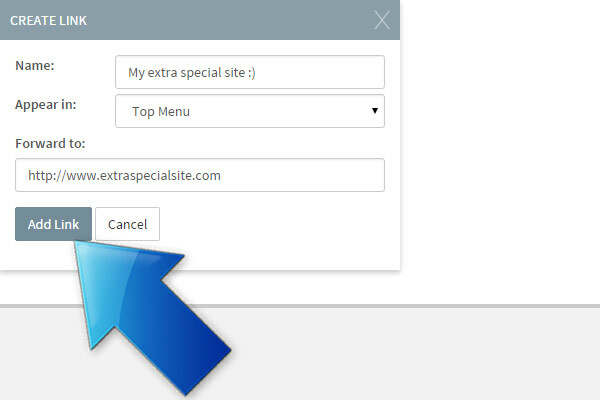 Type in a name for the page you are linking to. 6. 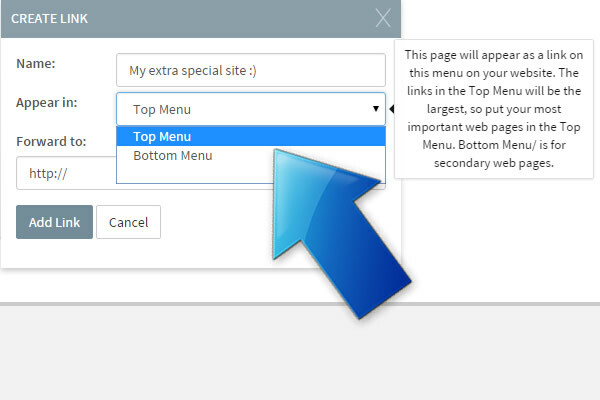 Select the menu where you want the link. 7. 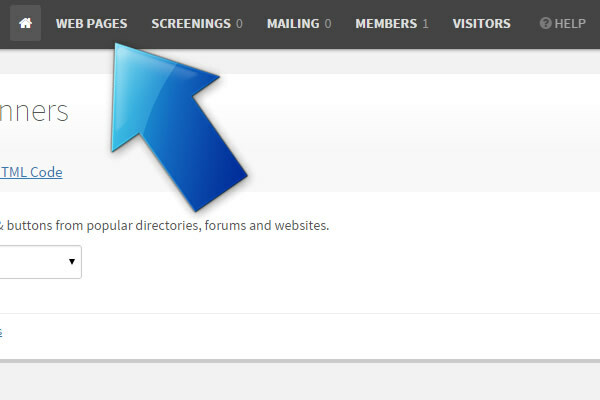 Type in the address of the website. 8. Click on Add Link when you’re done to save your changes. How Do I Put A GIF Image In My Blog? How Do I Add a Picture On A Different Web Page? 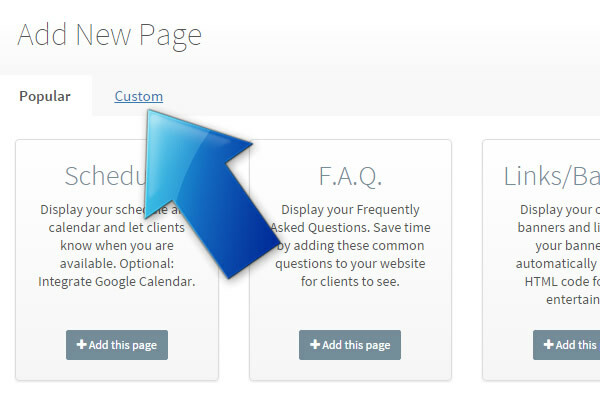 How Do I Get The Code for Google Calendar And Add It To My Website?